The impact of your brochure cover has to be immediate if it is going to capture the interest of the customer. Like in all sales pitches, it’s not always easy to get people past the front door. You have to offer something valuable to the customer to make them look inside. A proposition; a question that makes them want to look inside for the answer; a differentiating statement that explains why you’re offering something that they can’t get elsewhere; any other reason to make them want to read more! A viewers mind can’t process lots of small pictures as easily as one strong image. When it comes to advertising, less is more! Using too many of images creates what is known as “friction” – where the eye can’t concentrate on one message and is distracted by lots of shattered visual messages. Use images only when you need to communicate something important about your business. A business that is showcasing its current products and services, for instance, should definitely have “catalog” shots of their products. And if you are advertising your museum, then you would instinctively want to include pictures of your building, exhibits, and location map. Not every paragraph requires an image. Just because you have lots of great “snapshots” of your business doesn’t mean you should use them all. It’s a professional brochure you’re creating, not a Facebook photo album! This may seem obvious, but you shouldn’t include images (or text for that matter) in your brochure that doesn’t support the purpose and intent of your brochure. The way that you structure the design of your brochure is very important. Fortunately, a traditional brochure is already structured in a very formal series of panels that forces you to keep a tidy design style. There are multiple ways to fold a brochure; tri-fold, z-fold, gatefold, half-fold, etc. Although they all follow a similar design pattern, you will absolutely need to know how your brochure is going to be folded or what your fold preference will be – it will have an effect on where the front and back of your brochure is. My advice is to download a free brochure design template from our site to ensure that you know where the front, center, and back of your brochure is. This knowledge is crucial because it will have a bearing on the order of information that you want to present. I have seen many brochures that mistakenly open a closing business message? Below is an example of a typical brochure design that adheres to the structured brochure format. It is a two-panel brochure that has a very easy-to-read appearance. It follows the idea of a brochure being much like a storybook. The panels act as separate pages that follow a set page order. The designer of this brochure wanted the reader to read the brochure in an easy, sequential order. 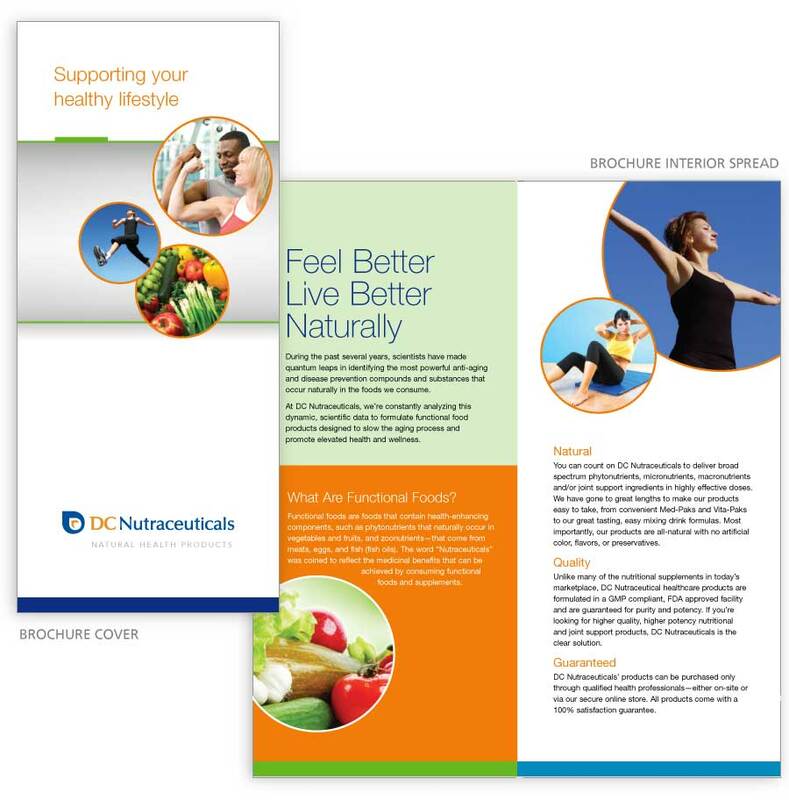 Breakdown of this Brochure DesignThe cover has a strong and clear message about health and fitness– a simple but effective logo and image treatment. This is a great example of how to keep the design and messaging really clear on a paneled brochure. The designer of this brochure has used different colors to create “obvious divides” between the different panels. Thus creating a clear eye-path that guides the viewer through the information. The text is really easy-to-read, laid out in clear paragraphs and sectioned off in “bite-sized” chunks to help the viewer break down the information easily and effectively. Images have been used sparingly and do a great job of illustrating the message of “health” and “fitness”. The background color (texture, picture, etc) does not interfere with the text. Although it may seem obvious, keep light colored text on dark backgrounds, and dark colored text on light backgrounds. Lots of negative space – the design is not trying to cram too much text or imagery onto one panel – The space makes everything easy and comfortable. As mentioned previously, although it’s important that your visuals are used sparingly and that they are relevant, there is no reason why you can’t do both and be really creative. For instance, it would be a great idea for a brewery to visually show you the vats, the brewing system, and the way the beer is produced. However, by illustrating people having a great time in your brewery (drinking and enjoying your product) you are generating the idea that you produce a successful product. 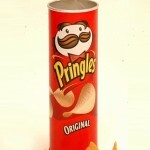 In marketing, the eating is often more important than the cooking! The images you use need to support your story in a sequential manner. For instance, if you are marketing your hotel, take the customer on a journey through your premises, as if you were actually visiting it! A picture-book story that has a beginning, middle, and end is much more appealing than a selection of random pictures or thoughts that don’t connect! Captions put images in context and can add weight to your message. Especially if you have a brochure that has a lot of details and copy. It also helps with the pacing of your brochure and tells the viewer what they should be looking at and focusing on. Also, a cynical customer may not want to read the copy and might want to try and get a quick idea of who you are and what you do by simply looking at the pictures. There will absolutely be those customers who won’t bother reading the long copy, but there will also those essential target customers who need to know everything about your product or business. These are customers who may have requested your brochure and are using it to compare and contrast the services of your company and that of your competitors. You will need that long copy to argue your point and do some serious convincing. 9. Call them to act! What action do you want the viewer to take? Write, call, buy your product and service? Your brochure, just like all other marketing materials, should contain a clear intent and call-to-action. A brochure without purpose is an opportunity missed and a sad thing, indeed! Think of your brochure as your best “salesperson.” It should be the graphical equivalent of a sharp suit and tie, and not a worn out old t-shirt with sweatpants! It’s really important to print a decent quality product that doesn’t look like a cheap brochure and shows that you care enough about your company to invest in a quality print job. It also doesn’t make sense to spend so much time composing and creating your brochure, just to cut-a-few-costs at the last hurdle and get a product that doesn’t add value to your promotion. You don’t need to spend a fortune, but you should use a quality print supplier like NextDayFlyers to produce the best brochure promotion possible for your business. Learn to Write Better Brand Headlines Using the Greatest Advertising Slogans of All Time! My girlfriend used to work with you at Reaction Design and she recommended that I read your company blog. I’m kinda new to design and haven’t had much experience but I find your advice pretty good. I don’t suppose you’ve written anything on designing flyers and posters and more modern styles of designing? I’m at college and we get a lot of those kinds of projects. Hello Ulandra, I will be writing posts about both flyers and posters in the coming months. I’m glad that some of this info was helpful to you. Ok im going to ask this as clearly as i can. I know this has nothing to do with this post but I didnt know where else i could ask it lol.I have a question in regards to creating a blog. I know when i create a post for my blog it shows up on my home screen which is fine. I want to know if at all possible is there a way in for me to not only have my post show on my home page but also on another static “page” on my blog like you guys have on this blog. I guess what i am asking is how to i turn a “static” page into a “post” page like a homepage on a blog? I think you may be talking about the static feature in the Reading menu in WP? If so, you can find it at Settings -> Reading: Once there, select the dot on Static and select the page you want it to land on. If this isn’t what you were looking for, then my next suggestion would be to contact the people that created that specific theme. Thanks for clarifying what it is that your trying to accomplish. It looks like what you are asking for is how do we set up our layout to get the format that you are asking for. We are currently using Fresh News from Woo Themes. Try it out, this should be what your talking about Paul. Great tips! Very well written. Creating a well-designed and a well-written content for a brochure are indeed essential to maximize its capacity to promote. 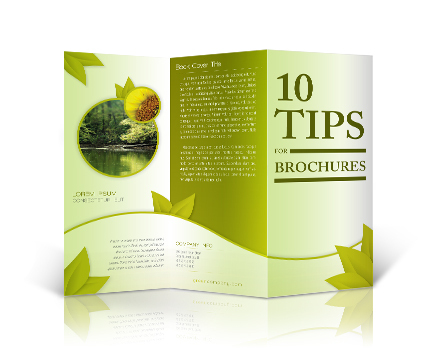 Moreover, designing brochures uniquely will add to its effectiveness such as being creative with the images and colors. You share such a brilliant tips as brochure designer i get so many ideas from it. next day flyer is my hero. i hope you guess stay in business forever!!! Thanks for your kind comments. We’re always pleased to hear from happy customers. 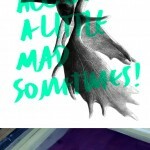 Great tips, I love flyers design! Can’t be said enough, great tips! SoCal is the place to be. Wish I was back there now! Keep the faith Ben!